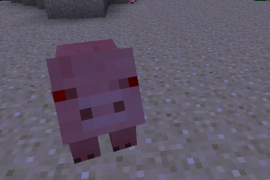 This Mod adds hostile pigs, chickens and sheep. Be aware that these mobs can attack you at night and other animals. This Mod requires Forge.